CLUB SODA TICKETS ON SALE TODAY AT 10 AM! 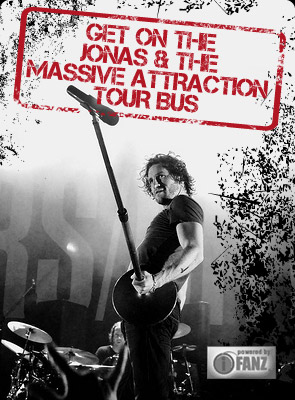 Tickets go on sale today at 10:00 Am (EST) for Jonas & The Massive Attraction’s ELECTRIC show at Club Soda in Montreal. Get YOUR tickets NOW by calling 514-286-1010, ON-LINE at BUY NOW or at the Club Soda box office!